Can we get this as Assault Trooper’s edit style? 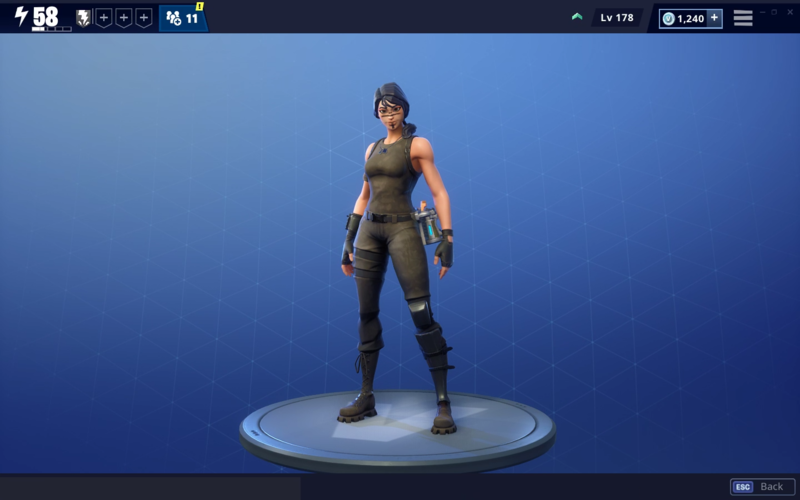 They already have the checked style for Renegade Raider, also Assault Trooper is just a budget renegade, literally it’s the same. There is no reason why we couldn’t have this as a style for Assault Trooper. You say this as if your entitled to a style for every skin.